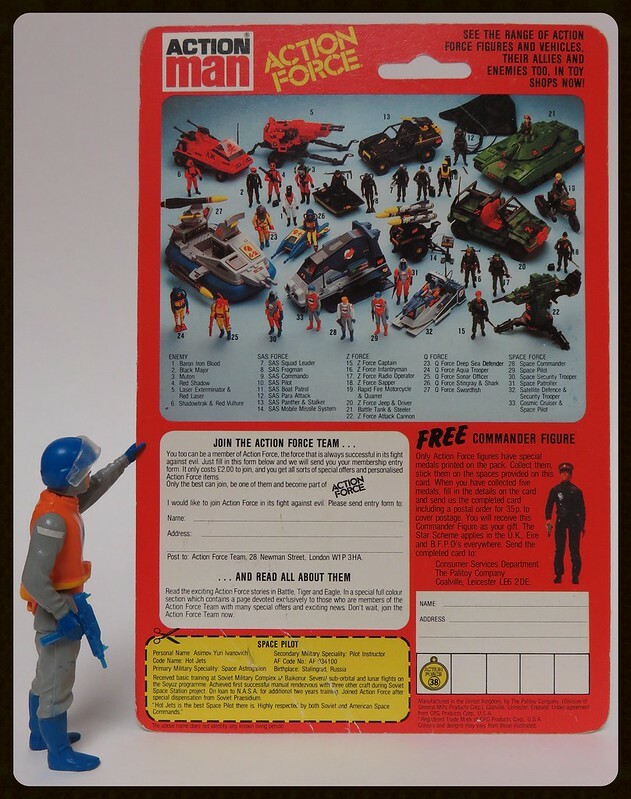 Topic: An Exciting Offer From Crispi.. Half Price Action Force! 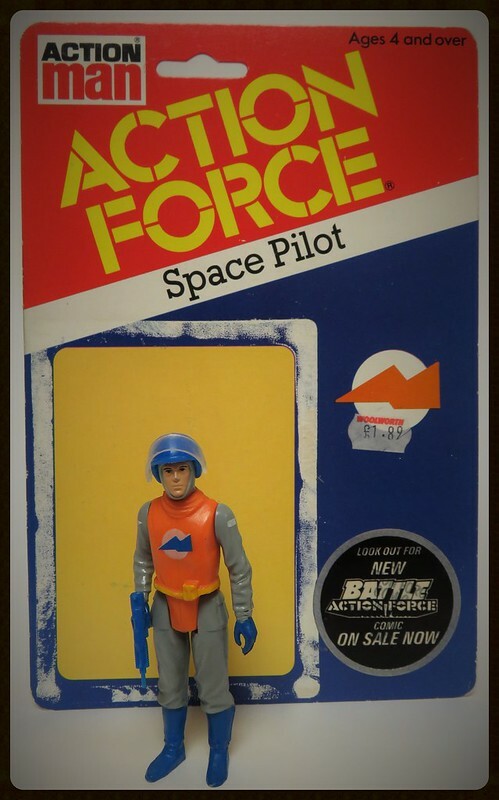 Re: An Exciting Offer From Crispi.. Half Price Action Force! Phones red Uzi looks cool, I wonder if one was ever available in a G.I.Joe weapons pack? Awesome find, there can't be many of these left. Is there, apart from resorting to a pot of paint, any way of getting hold of a red coloured Uzi? UKS wrote: Jebus, I own TF Blizzard - and was always annoyed he was Yellow and supposed to hide in the artic! The news coverage on Ukraine have all but dried up here in the U.K., all of the attention has been on the Paris attack, I.S. (or what ever we or they call themselves) & the whole God awful mess in Syria.